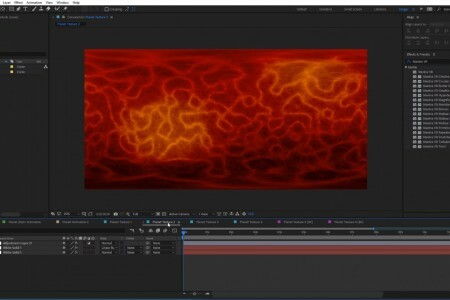 Quick and easy planet textures! 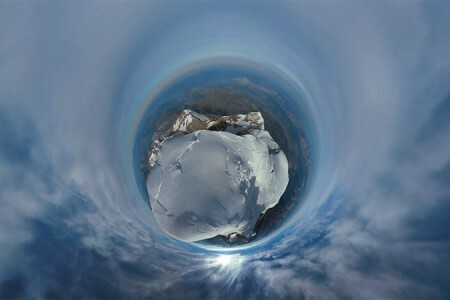 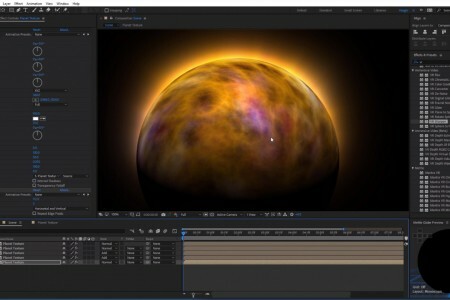 Charles Yeager created this project file to go along with his tutorial “How to Create Planet Textures in After Effects with Mantra VR“. 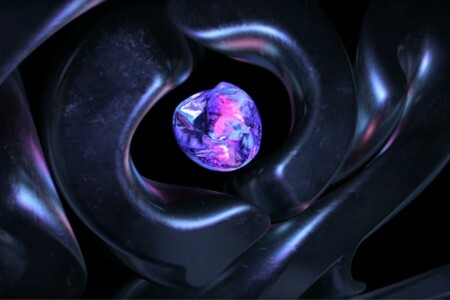 You can download the project file from the link below. 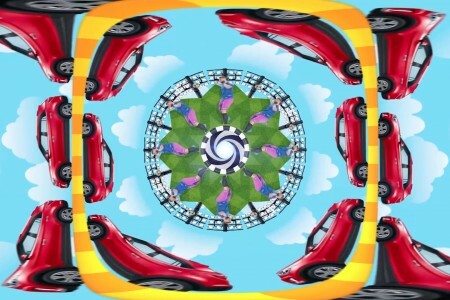 The Mobius Rotate Effect is one of the more unique effects from Mantra VR in terms of the power and possibilities it offers. 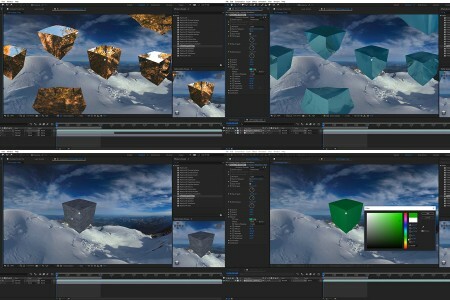 SkyBox Studio Version 2 | Now Available! 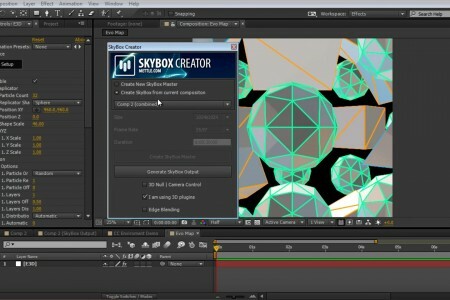 We are very pleased to introduce SkyBox Studio Version 2. 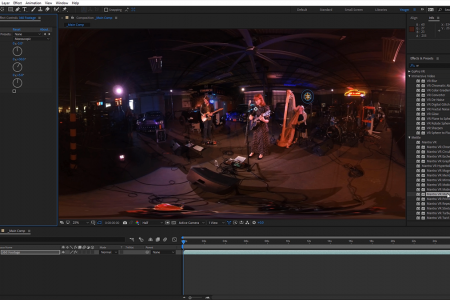 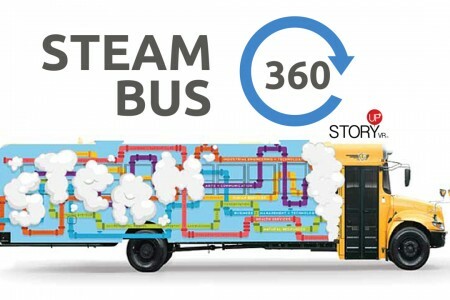 We have designed these new 360° production workflow tools to speed up and simplify workflow. 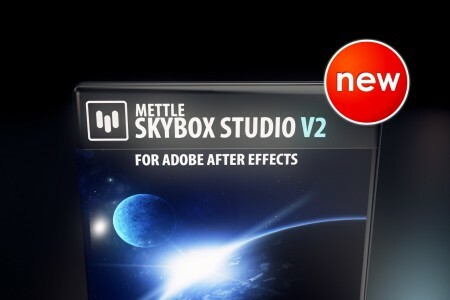 Go To SkyBox Studio V2 Product Page. 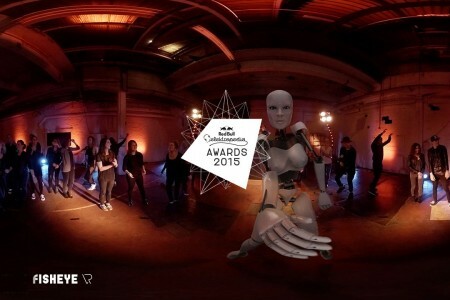 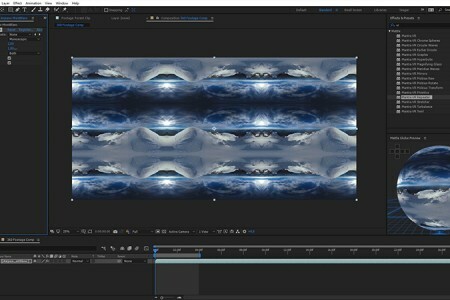 There’s an easy way to bring your After Effects comp into 360 video format. 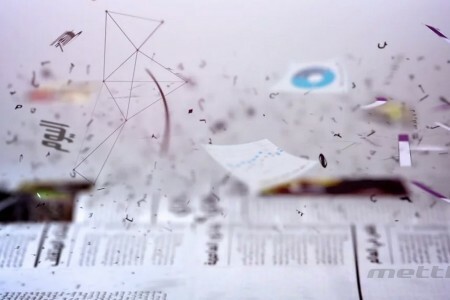 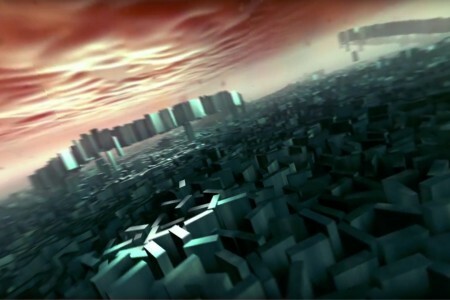 Ramiro AMK Fernandez took his comp for Death of Analog and applied SkyBox Studio. 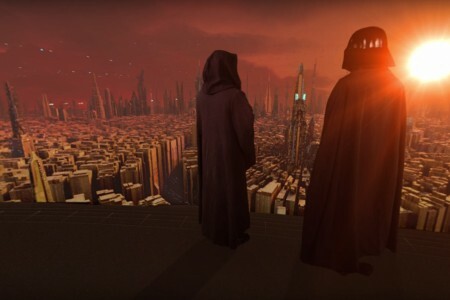 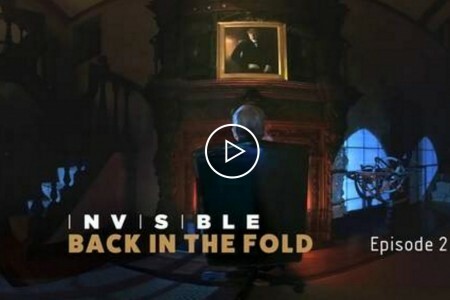 Just like that, his 2D sci-fi sequence became an immersive 360 experience.